The team at Jackson & MacNichol has more than 20 years of experience practicing Veterans’ Disability law. With offices in South Portland, we’re proud to fight for the rights of veterans throughout the United States. Coming back from your time in the service with severe injuries can hold you back from enjoying your life fully. Not being able to support your family due to these injuries can create a lot of stress and worry. Rather than letting this stress and worry consume your life, you need to act. 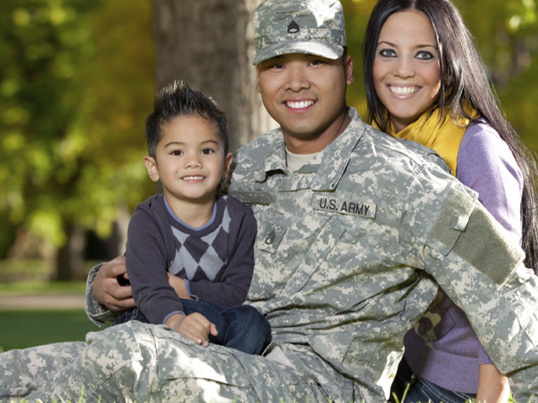 Let our attorneys for veterans benefits help you. By focusing only on disability law, we’ve become extremely knowledgeable in the field. We use our knowledge and understanding of the law to help win you the veterans Benefits you need to turn your life around. Our goal is to help you every step of the way. From the filing process to appeals, your VA disability attorney will provide the guidance needed. 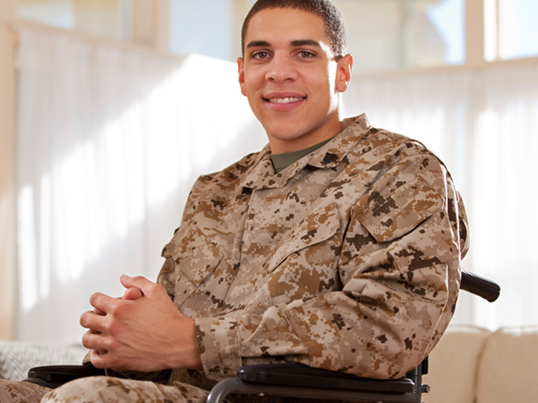 Our attorneys for veterans benefits know the laws pertaining to this type of disability inside and out. The best way to figure out if you qualify for these disability benefits is by scheduling a free consultation with an attorney for VA disability. Our team of lawyers will be able to get the details of your injury and view any documentation you may have from medical professionals. By doing this, the attorneys for veterans benefits will be able to give you an idea of what type of compensation you can get. 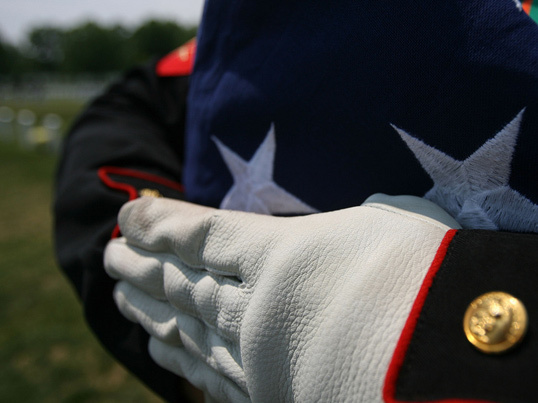 Our Veterans Disability attorneys will work closely with you to handle your case. We listen to you and pay close attention to what you’re going through. We take the time to explain your case to you, keep you updated at every step and make members of our team available to answer any of your questions. We understand just how confusing this filing process can be and do all we can to ease your mind. The professional help provided by our attorneys is just what you need to make sense of this complex situation. If you are denied the first time you file for these disability benefits, don’t worry. We will help you with an appeal. While getting the compensation for your injuries can be a lengthy process, we are here to help you every step of the way. Every case we handle, no matter the problem, is important to us.